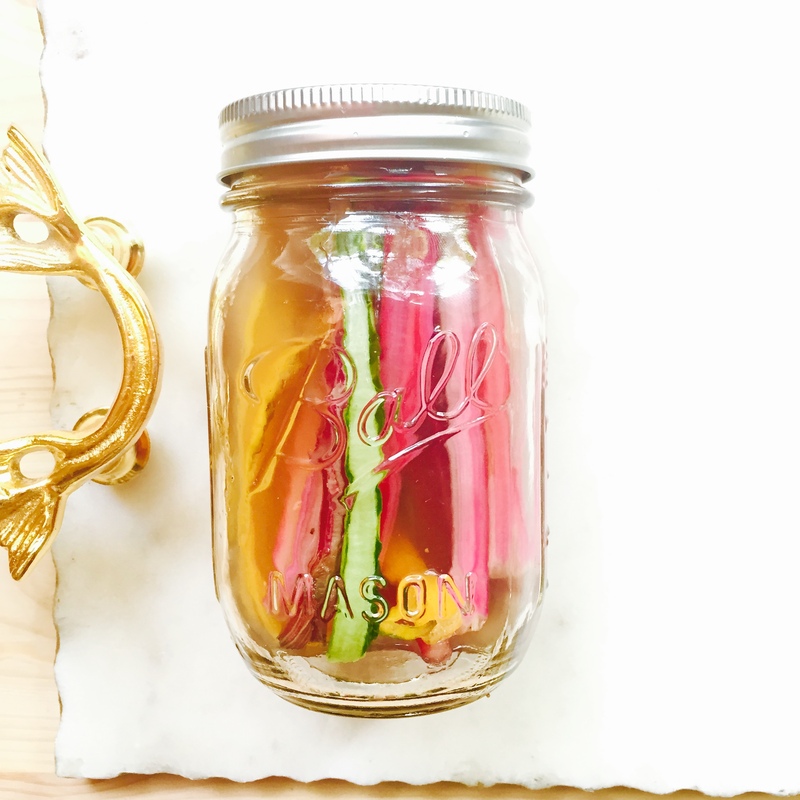 *Update: You can use this quick pickling recipe for anything you want to pickle-not just stems! Wash and cut your stems. 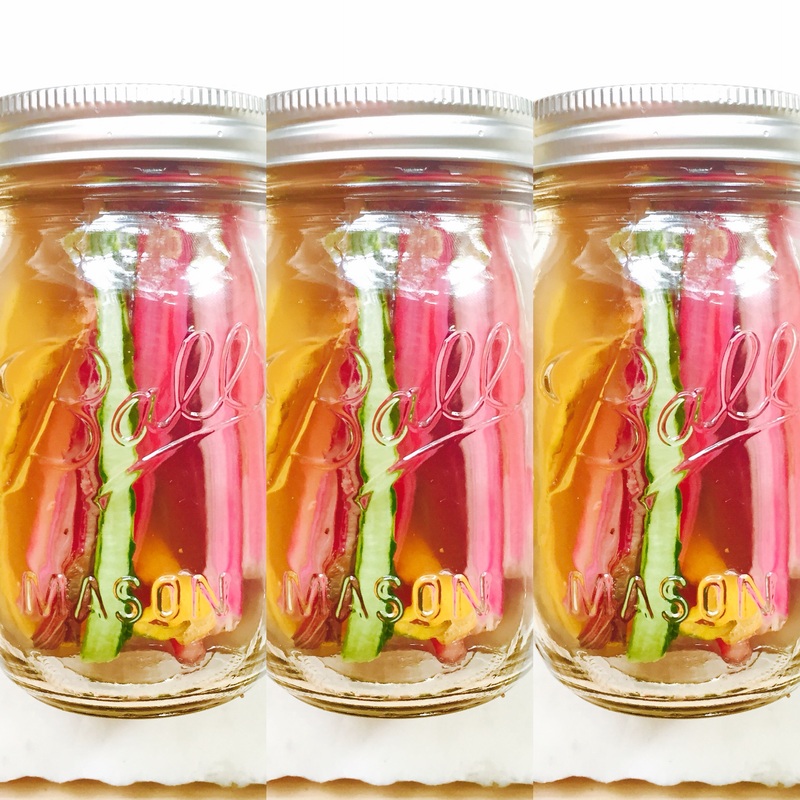 Pat dry and pack into 16 oz mason jar with jalapeño, shallot, peppercorn, garlic, and dill (all optional flavors, use all, some or none-up to you).